Sundance Marketing developed an advertising program that was available for Midtown’s customers. As the premiere tire distributor in upstate, New York, for 50 years Midtown Tire operates out of warehouses in Rochester, Buffalo and Syracuse. 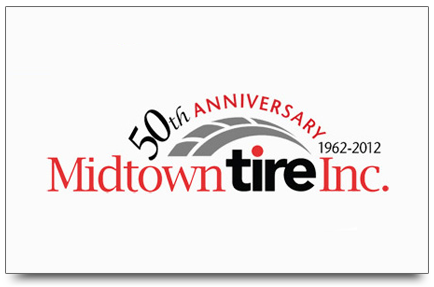 Midtown’s customers are auto repair stores, car dealerships, and multi-location tire retailers. Midtown receives healthy budgets of Co-op advertising from its primary tire companies, like Toyo Tires and Bridgestone Tires. How could we best use this money to promote the brand and their customers? 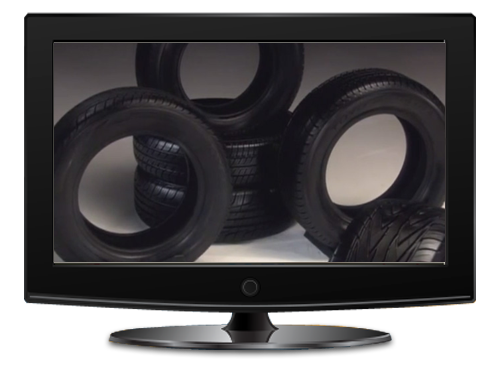 When we first started working with Midtown Tire, they were using co-op dollars to run the vendor commercials with the Midtown Tire tags. Because Midtown is a distributor and not a retailer, this was not as effective as promoting a “store” where the customer can purchase the tires. We developed a more effective way to make the tires more accessible to the driver. Sundance Marketing developed an advertising program that was available for Midtown’s customers. We promote in the Spring and Fall, using the vendors produced television spots and Sundance’s produced and approved radio commercials. The dealers pay a small fee to be included in the campaign. Their business name is tagged on the back of the commercial. This affords the dealers in Rochester, Buffalo and Syracuse an opportunity to advertise in major sporting events and other programs targeted to men on both radio and television. Midtown celebrated their 50th year in business in 2012. We developed a consumer website (there was only a log-in customer site previous,) and some well-targeted PR. Midtown Tire keeps on rolling!